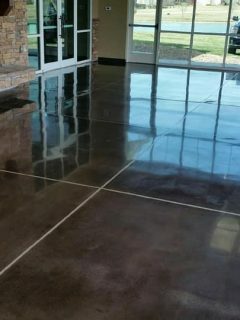 “Increase your bottom Line from the ground up” with TFM concrete polishing. 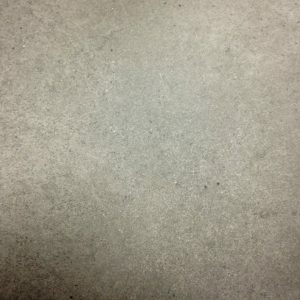 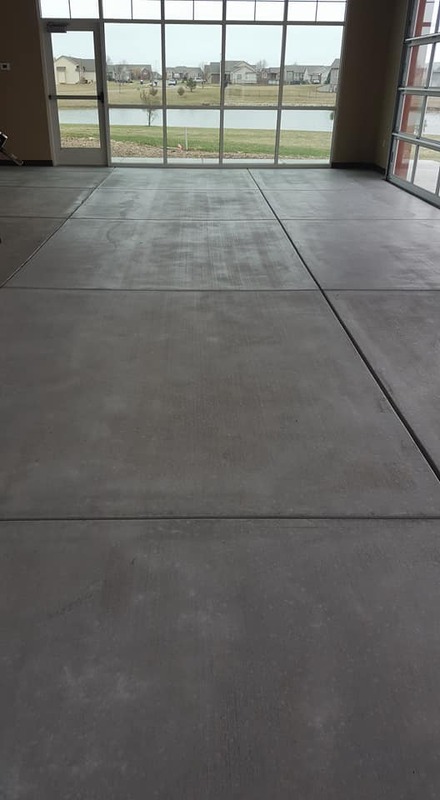 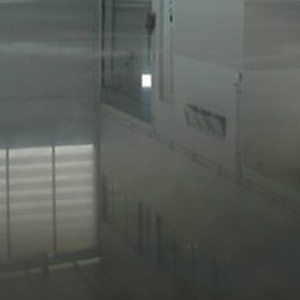 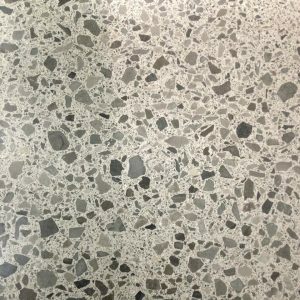 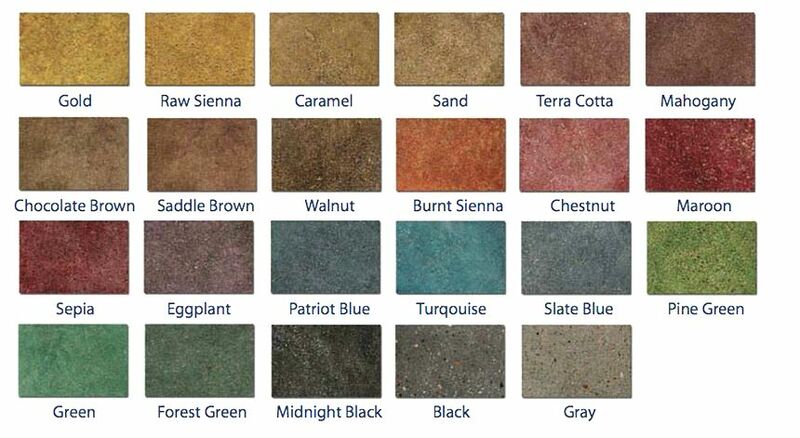 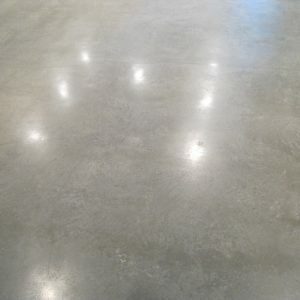 Aside from the unique, beautiful and glossy appearance of polished concrete businesses can save considerable revenue by choosing this relatively inexpensive flooring option. 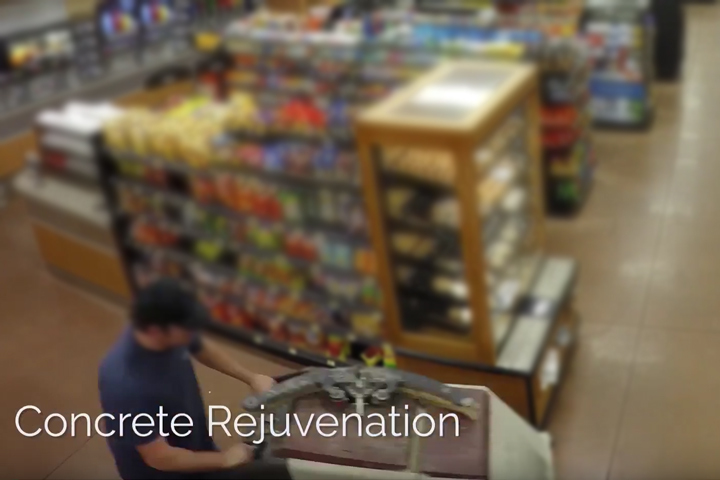 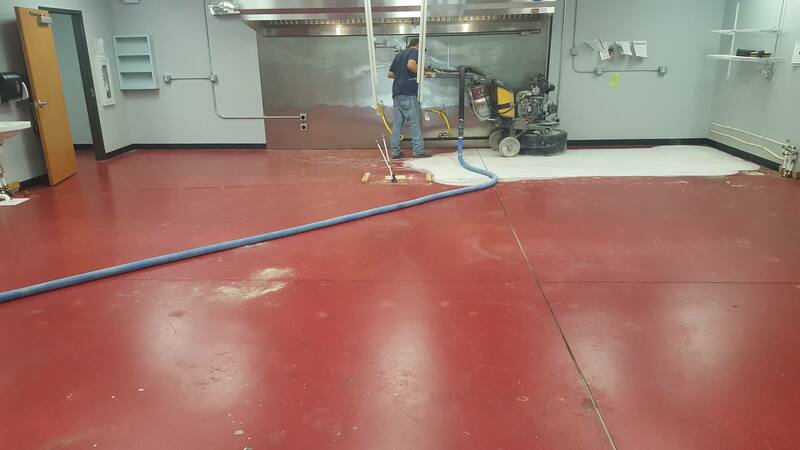 By resurfacing, smoothing and eliminating pits in the floor our customers increase cleaning efficiency, eliminate the need for chemical coating and the labor it takes to repetitively remove and reapply those chemicals. 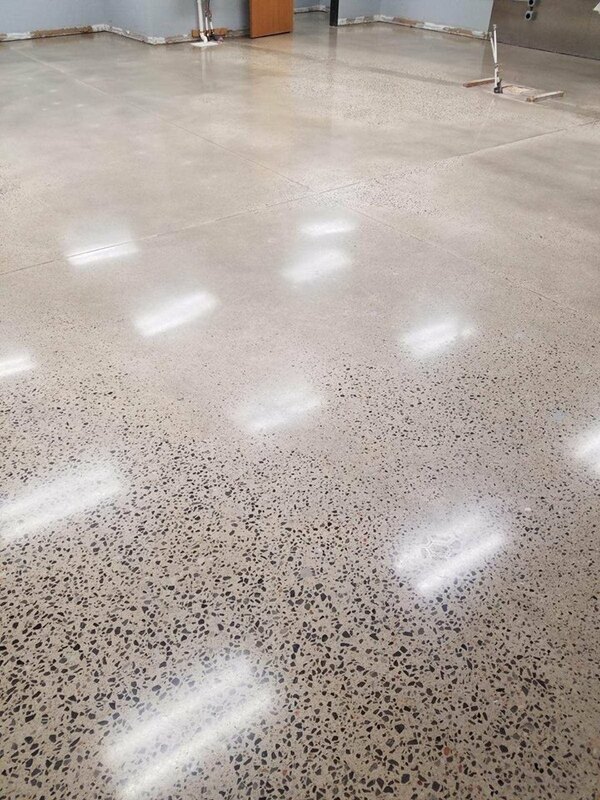 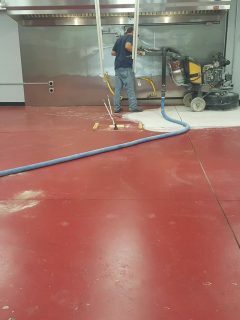 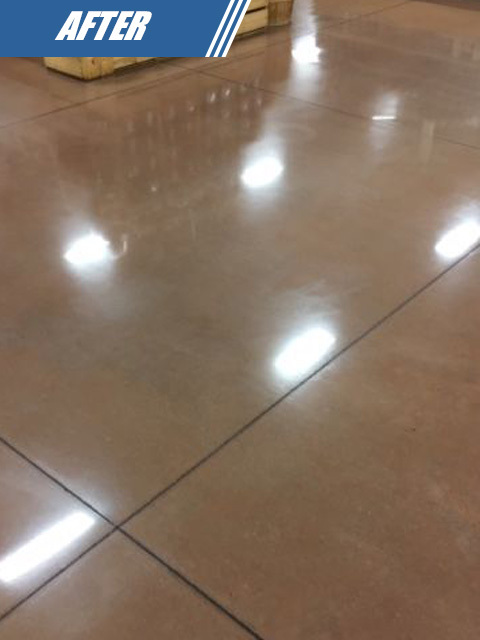 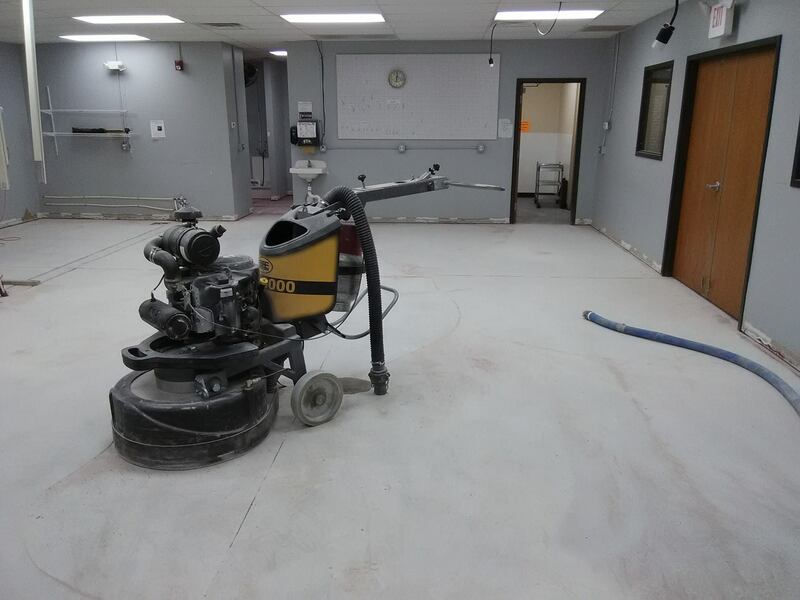 Having polished Millions of square foot of concrete TFM has gathered the best equipment and team members to ensure your floors appear their best. 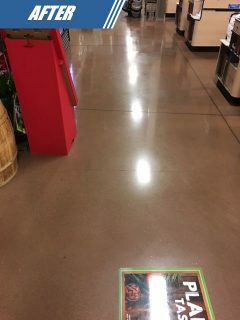 TFM currently provides 7 night per week floor care to millions of square foot of polished concrete floors year in and year out which is reflected in our cleaning program. 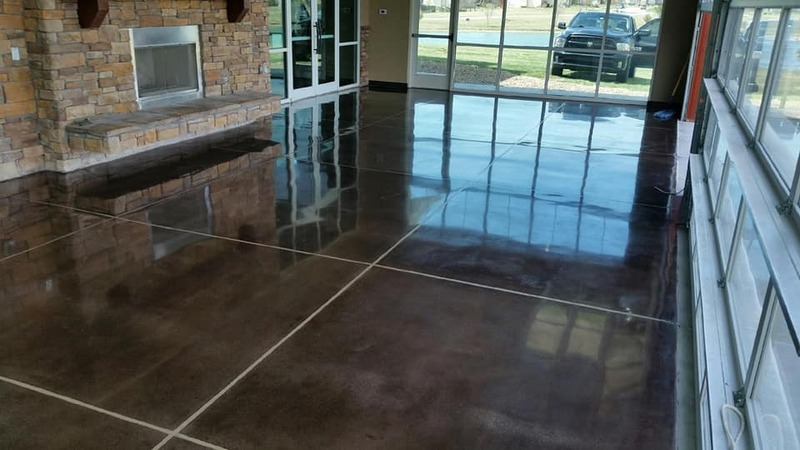 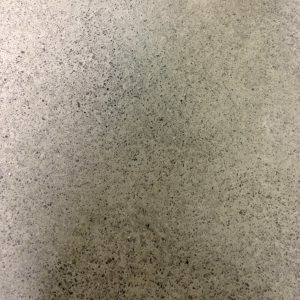 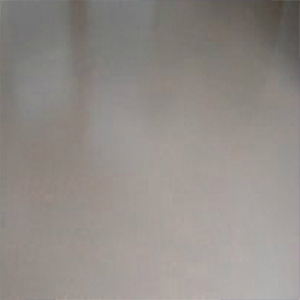 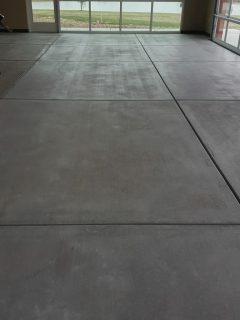 The only drawback to polished concrete is the potential for stains/etching. 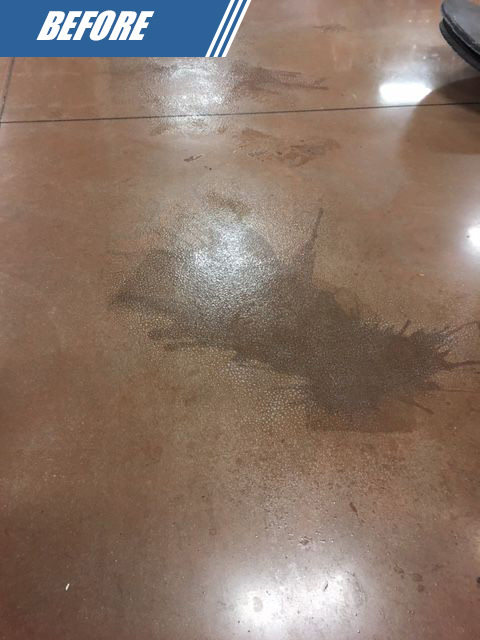 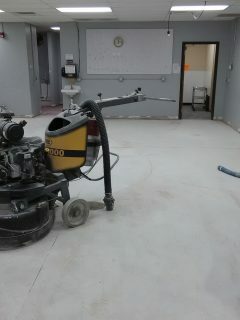 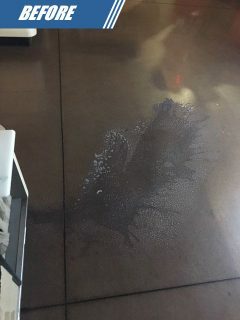 Our experienced team has chemical and equipment to remediate and/or remove these stains from your flooring. 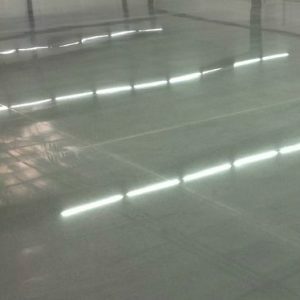 Polishing your facilities floor is the only option that will truly pay you back vs other flooring options by eliminating costly reoccurring maintenance.